The Public Liability limit of indemnity is £20million and the Professional Indemnity limit is £10million. 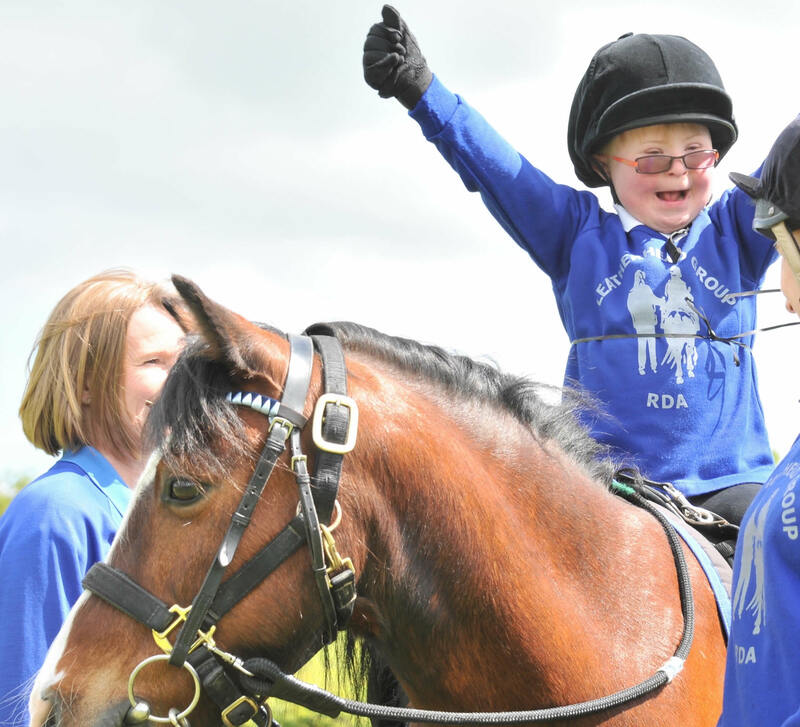 It covers your participation in all recognised RDA activiites. For further information regarding both these policies please visit the Frequently Asked Questions, Product Summaries and Policy Wordings.